U.S. Army Capt. Andrew Pedersen-Keel, of South Miami, Florida, died March 11, 2013. The 28-year-old was assigned to 1st Battalion, 3rd Special Forces Group (Airborne), in Fort Bragg, North Carolina. 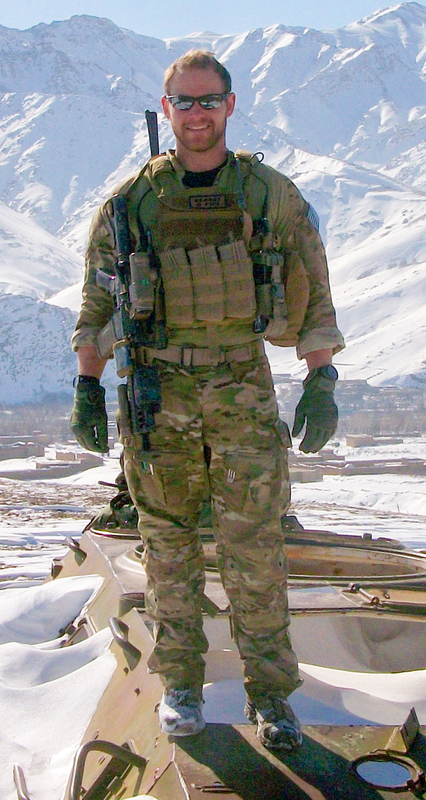 Pedersen-Keel was fatally injured in Jalrez District, Afghanistan, from small-arms fire from an Afghan security-forces member. He is survived by his mother and stepfather, Helen Pedersen Keiser and Bob Keiser; father, Henry Keel; sister, Mary Elizabeth Keel; and fiancèe, Celeste Pizza.